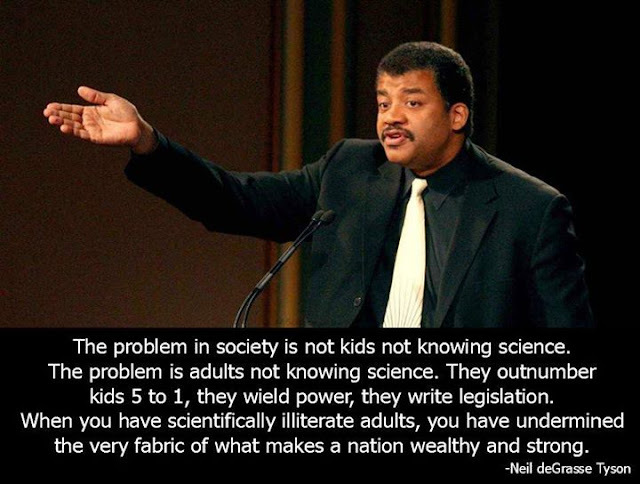 Neil deGrasse Tyson is a famous astrophysicist who can explain almost everything connected to science and outer space. Well, excluding for one thing. "Dark matter. I get asked what it is. And my best answer is we haven't a clue. We don't know what it is," Tyson tells us. The StarTalk Radio host does his best to describe dark matter and why it's such a difficult and hard subject.